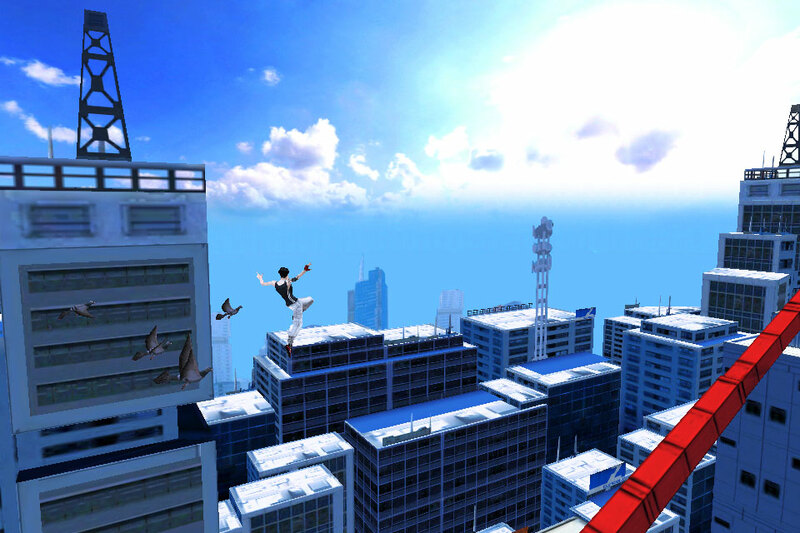 Have you been wanting to play Mirror’s Edge on your iPhone or iPad but been put off by the price? Well the good news is that the platformer has been made free to download, just for today. 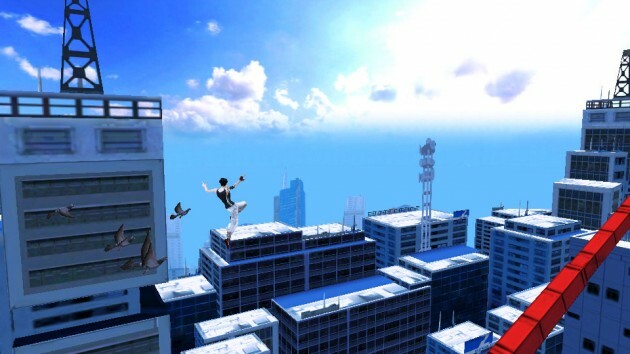 Mirror’s Edge usually costs US$4.99 for the iPhone or US$9.99 for the iPad. It’s free… and you can’t really beat free can you? Quick impressions: The game has been adapted into something akin to a 2D-sidescrolling platformer for the touchscreen, and it works really well. The graphics look great on the iPhone and the pace of the game is fantastic. Some games are just not worth your time even if they’re free, and I’m happy to report that Mirror’s Edge is not one of those. The game is currently #6 on the Singapore App store free apps list, so you can’t miss it. Get it before it returns to full price! Have your say in the GameSync forums today!